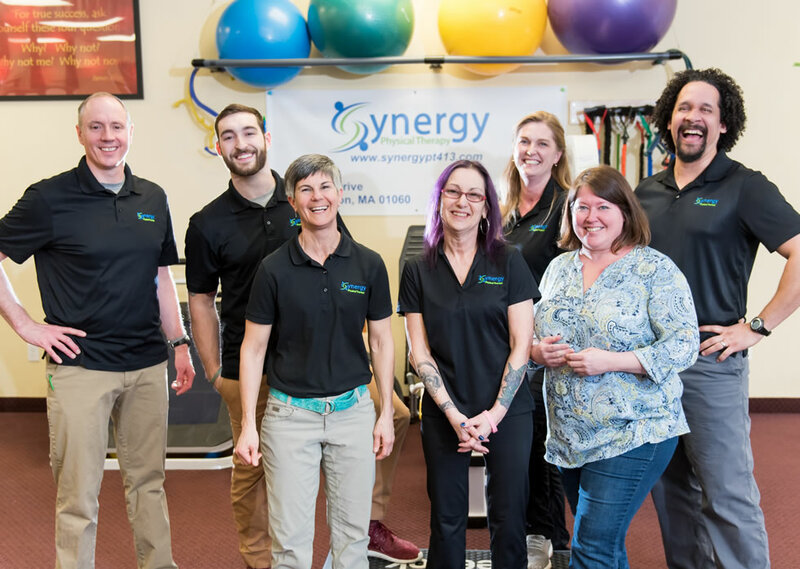 Synergy Physical Therapy is an outpatient orthopedic and sports physical therapy practice whose mission is to help restore the fun in people’s lives through improved movement and function. The role of our therapists is to develop a plan of care that promotes the ability to move, reduce pain, restore function, and provide patient education. The Physical Therapist and the patient work side-by-side to make sure that the goals of the plan of care are met. Our treatment strategy promotes patient education within a criteria based progression so patients gain a better understanding of the movement and therapy process leading to an enhanced long-term recovery. If you have had an injury, surgery, or just want to improve your overall mobility and function, contact us via phone or email today.